Knowledge is Supreme! What is achieved by knowledge endures more than what acquired by money and power; history stands witness!! 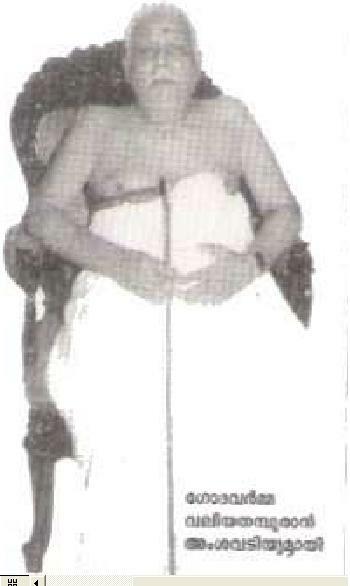 Eldest male member from Kodungallur Kovilakam is appointed as Valiathampuran. Members from both Chirakkal Kovilakam and Puthen Kovilakam are considered for this purpose. Eldest female member from Kodungallur Kovilakam is appointed as Amma Thampuran. 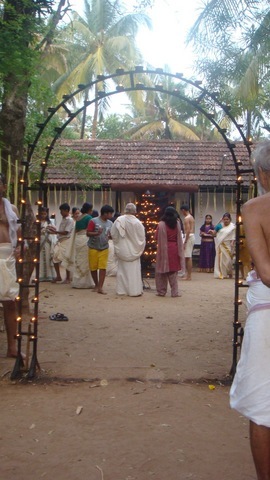 Members from both Chirakkal Kovilakam and Puthen Kovilakam are considered for this purpose. 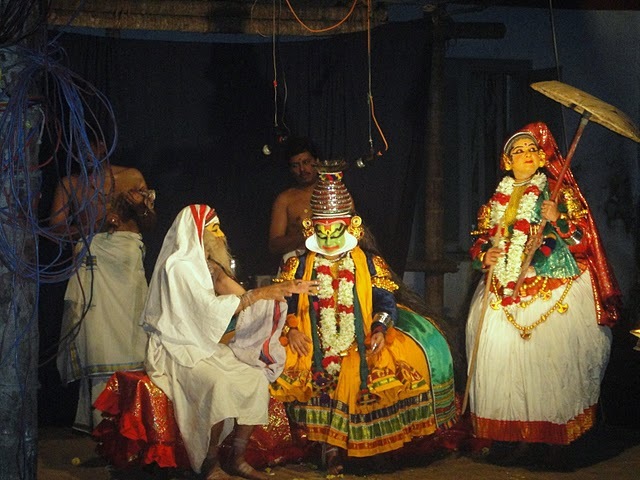 ‘Pattamudayam’ is festival time for Thalathil Bhagavathi. ‘Pattamudayam’ literally translates as 10th dawn. It is celebrated on 11th day of the month ‘Dhanu’ in Malayalam calendar. As often, it generally falls on on December 26th every year. Kottinchiri festival is celebrated in the month of April, starting with Vishu, every year. It is celebrated this year January 14-17, 2010.